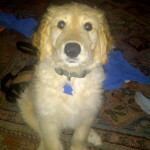 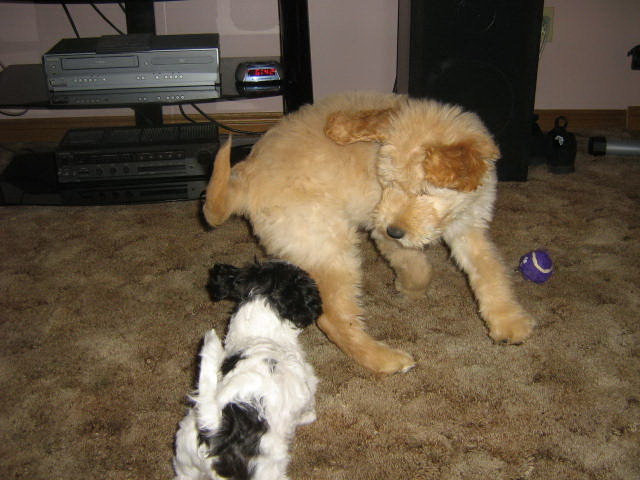 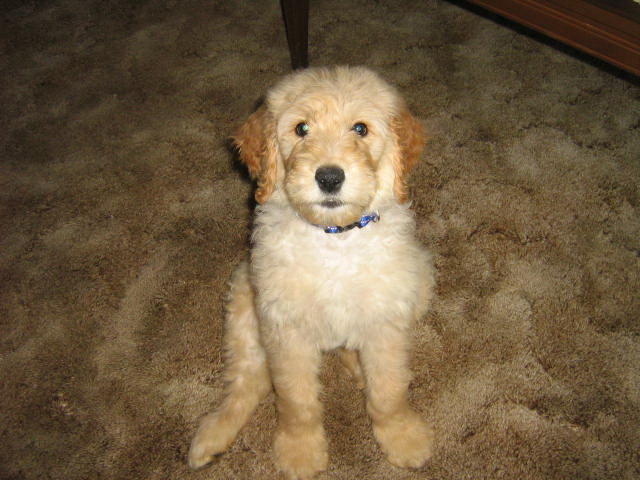 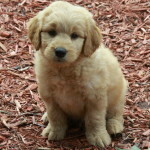 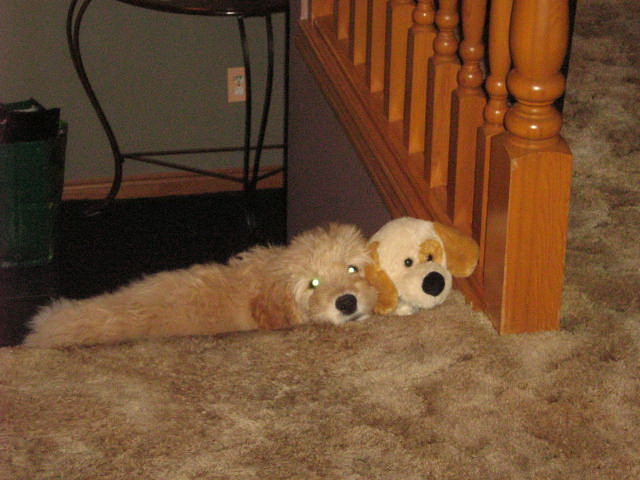 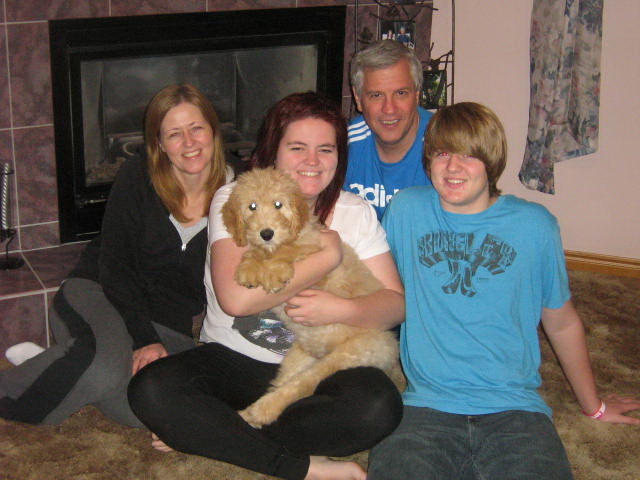 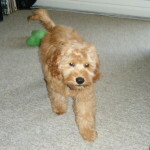 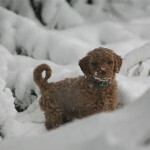 Home / Breeds / Goldendoodle Puppies / Mozart – the Goldendoodle! 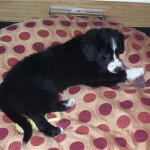 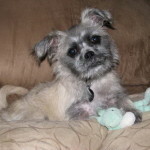 Just thought we would take time to send you some pictures of Mozart – He is a great dog but very mischievous at times – especially loved the xmas tree:) He is around 35 pounds right now and a lot of fun – we are all enjoying him and hope to send you more pics as he grows. 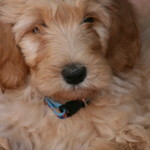 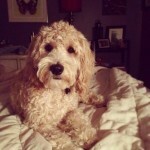 Mozart is one great dog from one of our Goldendoodle breeders.